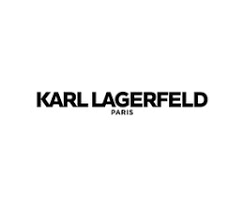 Karl Lagerfeld Paris is a designer and fashion brand. The products you can find at this website have been designed exclusively with the North American marketplace in mind. You can start your experience on the website by signing up for their email newsletter. Doing so keeps you up-to-date on new releases and sales events. You are also going to be able to save 20% on your initial order. Apparel includes tees, tops, sweaters, and dresses. Shoes can include boots, sneakers, flats, loafers, and much more. There are also accessories like fragrance products, jewelry, and watches. Handbags and products for men are also offered.